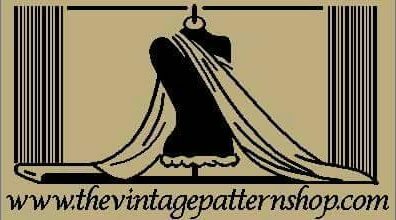 This DIY Vintage Blouse tutorial is a part II of my Free Vintage Blouse Pattern post. 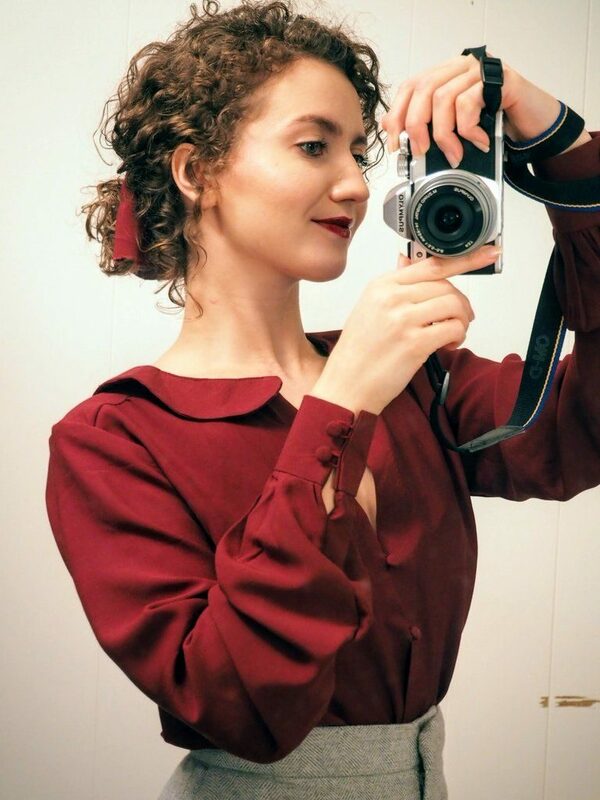 You can also learn how to make a Vintage Blouse with a Bow here. I live in Norway and we’re currently nearing the end of autumn. 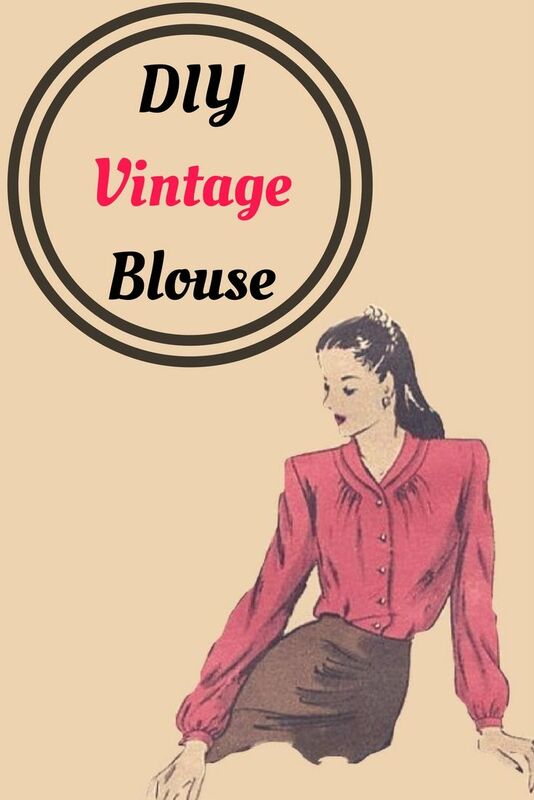 It’s getting quite cold and I feel like my vintage – inspired wardrobe needs some long sleeve, warm, cute blouses. This particular blouse is the effect of my unquenchable desire for puffy sleeves and covered buttons. I simply can’t get enough of them! 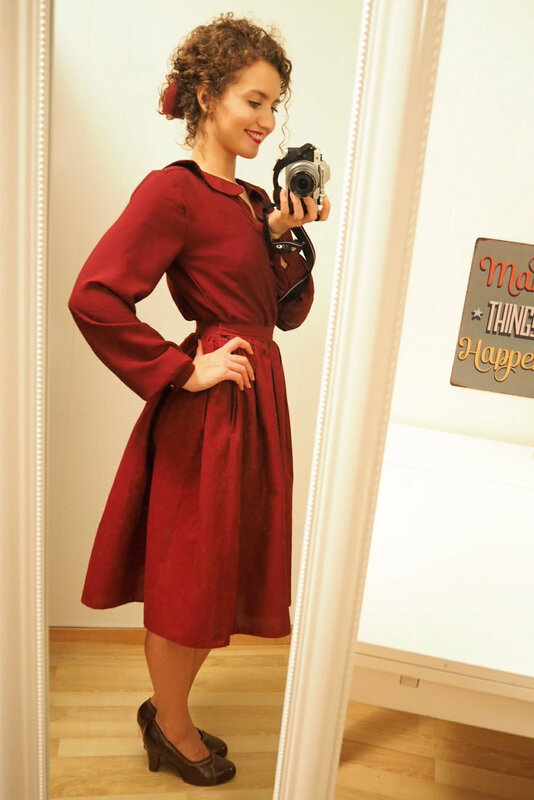 It also has shoulder seams that fall a bit forward and a peter pan collar. Here is a simple tutorial on how to make this awesome blouse. 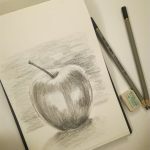 Tere are a few alterations that you will make to your basic pattern. However, keep your original, basic pattern stored away. It will come in very handy whenever you will feel like making a new blouse. 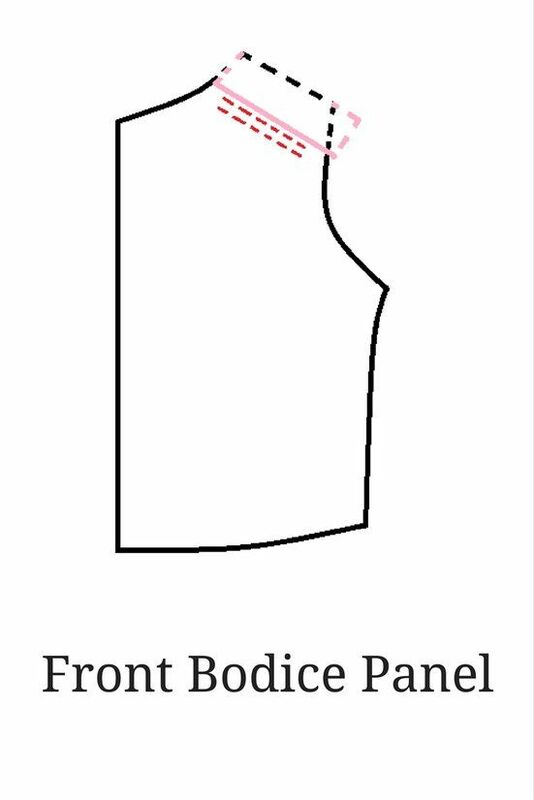 Take the shoulder seam of your basic blouse pattern 3,5 cm up on the back bodice and 3,5 cm down on your front bodice. 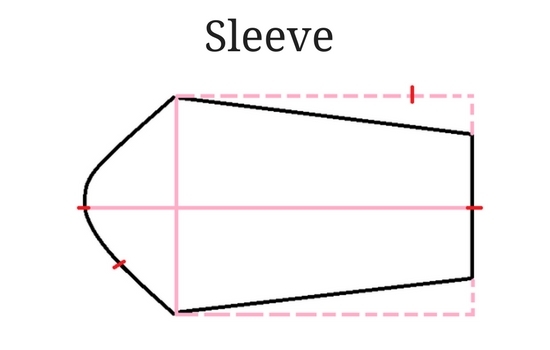 Extend the shoulder seam on your front bodice by 4 cm. We’ll use that extra material to make little gathers. 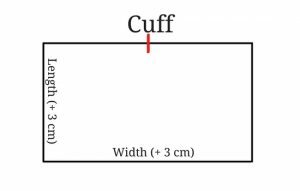 I wanted big, visible cuffs on my blouse so I made it 20 cm long and 15 cm high. 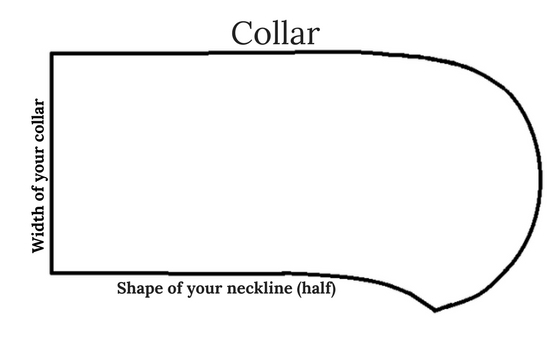 The instruction to design your own collar is here. For this blouse, you will need both collar and undercollar. 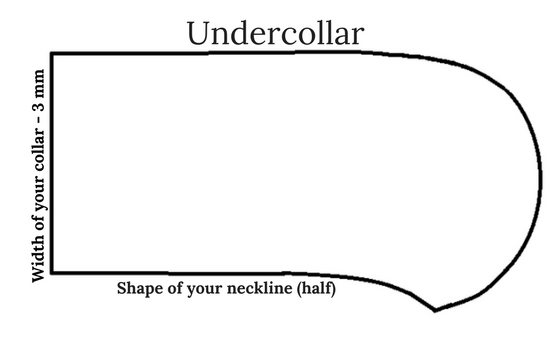 The under collar is the same piece of the pattern as the collar, only 3 mm smaller on the outer edge. Cut undercollar, collar and back bodice pieces on the fold. Those are the pattern pieces you should end up with once you’re done with drafting. Finish the inner seams of the front bodice. 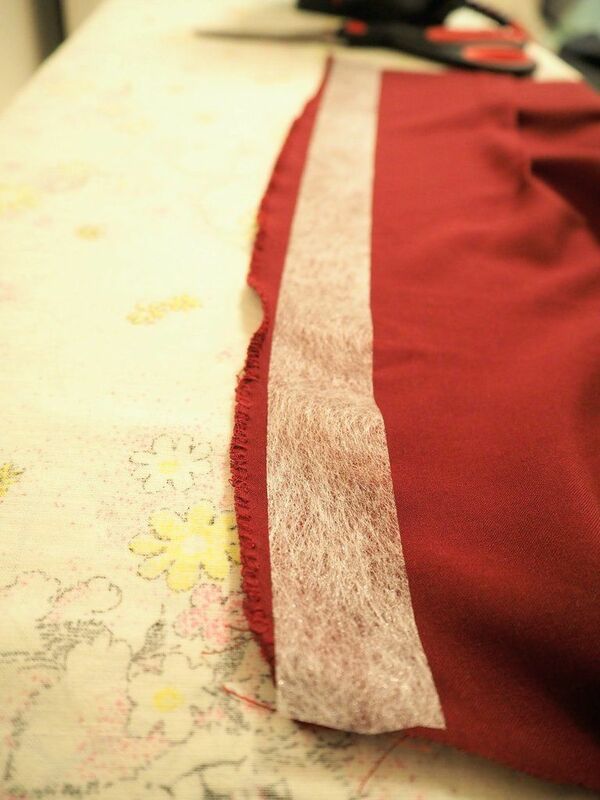 I did it by first overlocking the edges and then fusing my seam allowance to the inside of the blouse. No visible seam on the front! 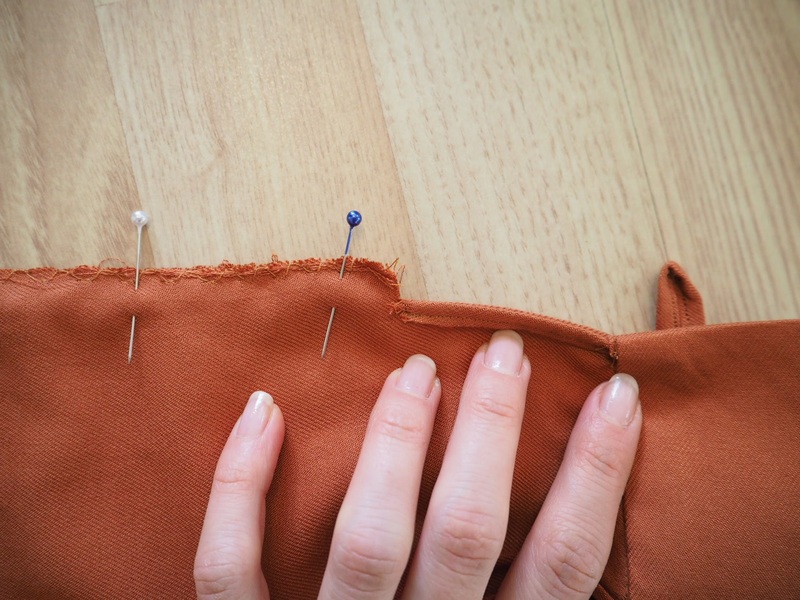 Sew two rows of gathering stitch under your shoulder seam on the front bodice (leaving 1,5 cm on each side). Pin the back and front bodice pieces on the shoulder seams (right sides together). 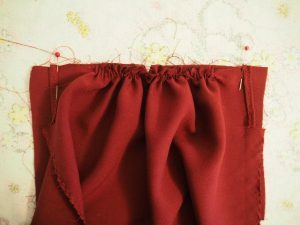 Make sure that the edges align and then gather the material on the front bodice. Even out the gathers and stitch together. Then, pin side seams right sides together and stitch. Your bodice is ready. Try it on to see if you’re happy with the fit. Interface the upper collar to give it a little more stiffness. 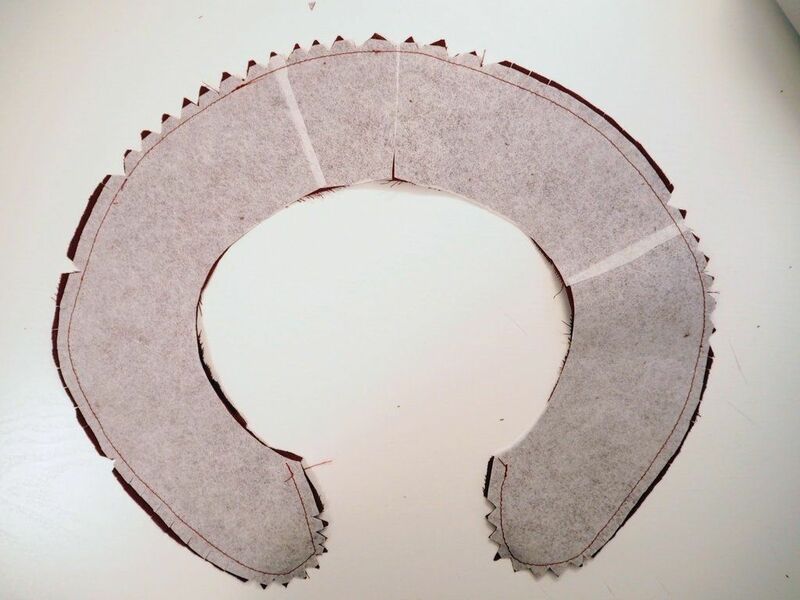 Pin collar and undercollar right sides together and stitch around the outer edge. Clip the seam allowance to around 5 mm and notch the curved edges. Turn the collar right way out and press. 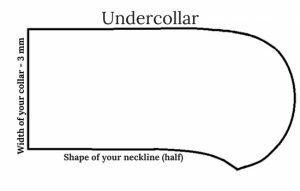 Make sure to roll the seam towards the undercollar to make the outer seam less visible. Pin right side of the collar to the wrong side of the blouse. Stitch in place, shorten the seam allowance. 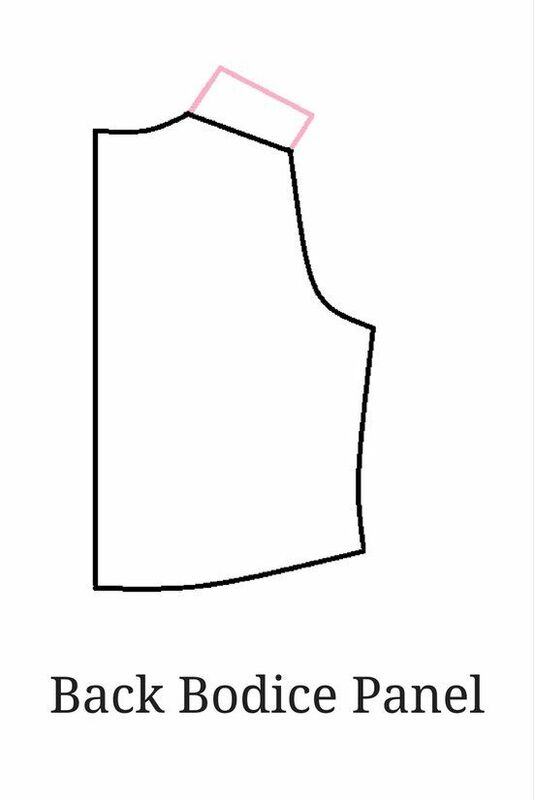 Turn your blouse right side out, iron the collar to sit on the right side. 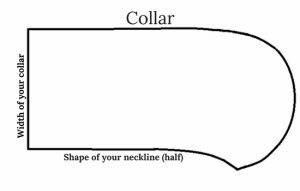 Next, edgestitch around the neckline to keep the collar in place. Remember the notch I’ve made 5 cm away from the sleeves hem? This 5 cm has to be enclosed with a double hem (fold it 0,5mm, press, fold 0,5 mm and topstitch). Press up the seam allowance on the top side of cuffs. Next, put in two rows of gathering stitches on the ends of your sleeves, leaving around 2 cm on each side. Attach the unpressed side of the cuff to the sleeve (right sides together). 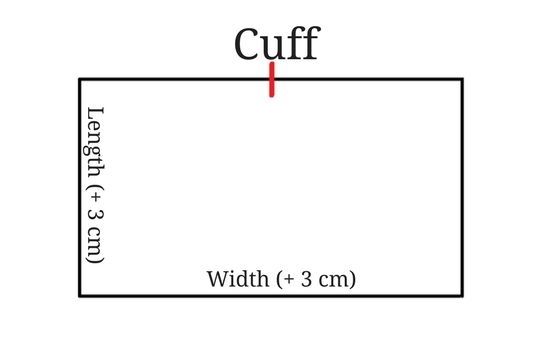 Make sure that 1,5 cm of the cuff is sticking out on both sides and gather the material of the sleeve to fit in. Stitch together and press the seam allowance towards the cuff. Next, fold the cuff in half, right sides together and stitch the sides. Cut corners and turn cuffs right way out. They are almost done. The only thing left is to hand stitch the cuff to the sleeve on the inner side. Pin sleeves right sides together and stitch. When you get to the point where you created the small opening at the bottom of the sleeve, pivot and sew across the hemmed edges. This way you will close the sleeve and secure the openings for hands. Turn your sleeves right way out and your blouse inside out. 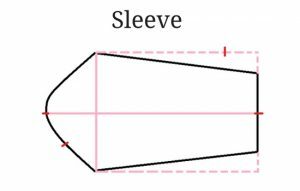 Use the notches on the back side of the sleeve pattern to match sleeves with back bodice. This way you will attach sleeves in correct armholes. Pin the sleeves to the arm seams and stitch in place. 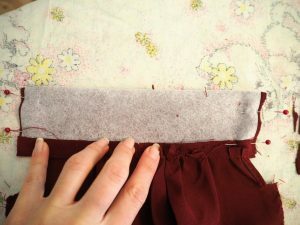 Make a double hem by folding the edge of the bodice by 0,5 cm and then 0,5 cm again to cover up the raw edge. Stitch in place. This blouse was made with simple covered-up buttons. Most packages come with instructions on how to make them. I made button loops using this awesome tutorial. 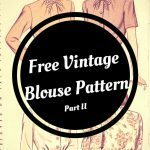 Would you like to make your own vintage-inspired blouse? Please let me know if you do! Pin this post for later and add this blouse to your project list.